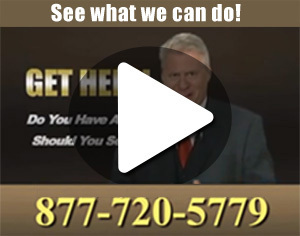 Injured from a Car Defect? 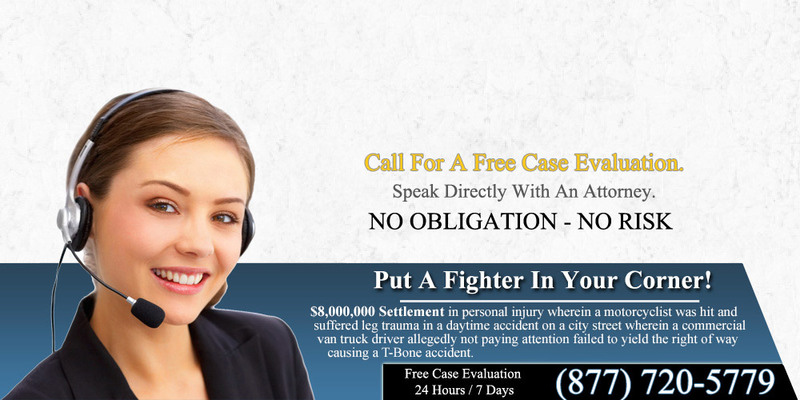 Most vehicle accidents happen when there is negligent driving from one of the parties. Unfortunately serious injuries are a result of the failure of certain vehicle components. These issues can be part of a safety device or mechanical issue. This is a large list of vehicle parts that can fail at any moment. When components are your vehicle are incorrectly designed or manufactured, it can result in a serious injury or even worse, death. It is the legal responsibility of an automobile manufacturer to design and manufacture vehicles that provide a high rate of safety of the passengers in vehicular accidents. Although an accident or collision is not the intended purpose of a motor vehicle, vehicle accident must be taken into consideration and may involve occurrences in the manufacturer’s product. Because of the ever-changing technology, cars, trucks, and other motor vehicles are manufactured with different types of safety. The purpose of these features is to protect drivers and passengers in case of an accident. Unfortunately, despite all of these safety devices, people are still suffering injuries due to vehicle defects. For example, cars and SUVs are beginning to rollover easily. These defects can also involve seat belt, air-bag, and tire defects. Motor vehicle defect issues faced by the public involve safety recalls of a vehicle. These recalls are usually started by the National Highway of Traffic Safety Administration, also known as the NHTSA. The vehicle manufacturers themselves in response to discovered defects can choose to make these recalls also. If you or your family members have been involved in an automobile-related accident because of a defect in your vehicle or a poorly manufactured product in your vehicle, you must seek legal consultation as soon as possible. The Law Offices of Robert Koenig have years of experience working with vehicular defects and will make sure you are reimbursed for damages of your vehicle. We will also make sure your medical bills and loss of work are covered. 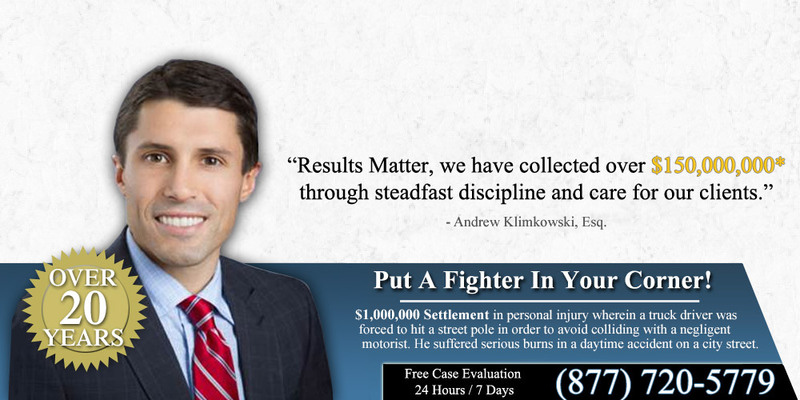 For a free consultation on your case, call us today and take a step towards your road to recovery!